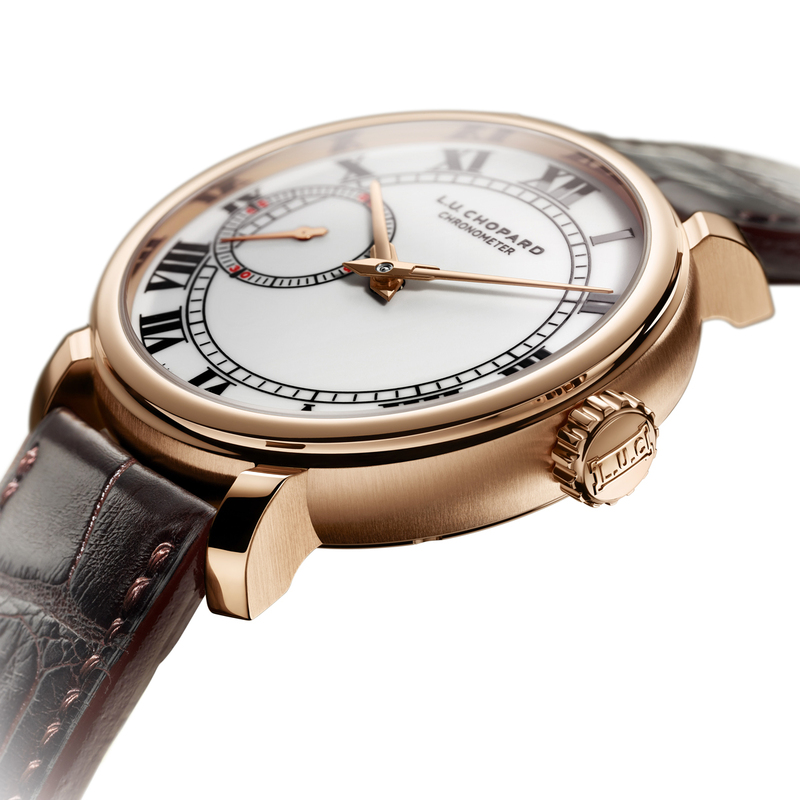 October 2016 will represent a major anniversary for Chopard: 20 years since Co-president Karl-Friedrich Scheufele decided to revisit the aims of Louis-Ulysse Chopard when he founded the high-precision watch manufacture in Sonvilier, Switzerland, in 1860. 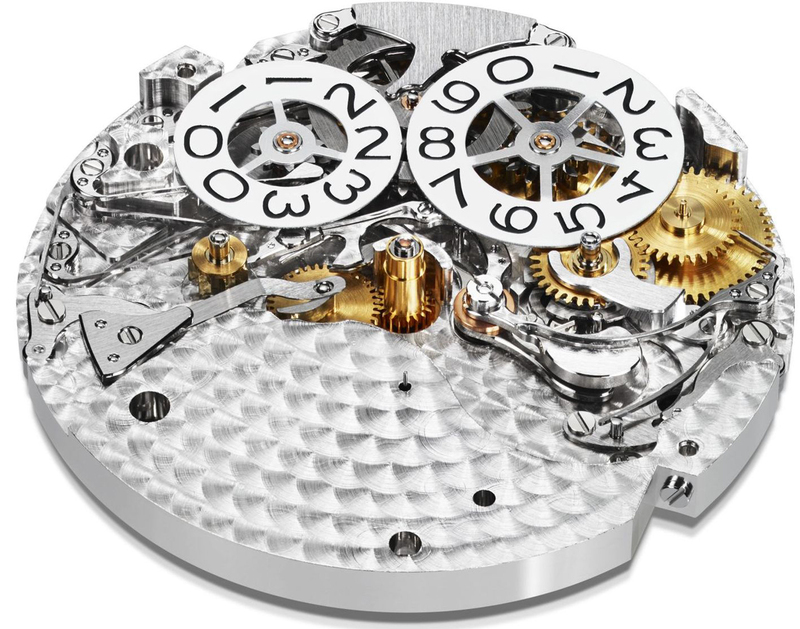 After years of planning, the company, which has been run by the Scheufele family since 1963, opened a separate haute horlogerie facility in Fleurier dedicated to the production of mechanical L.U.C movements. 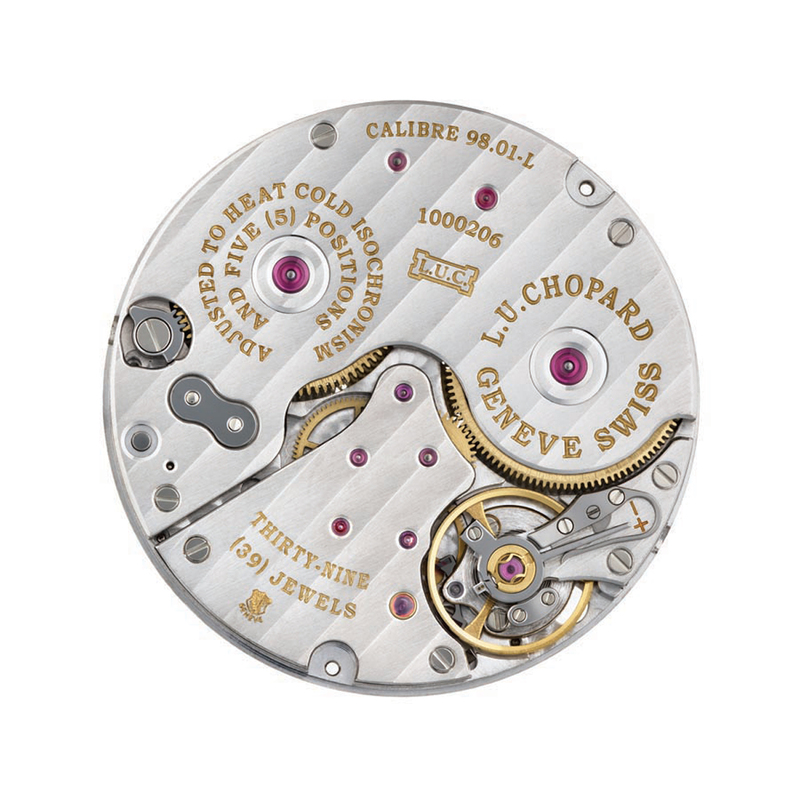 Subsequently renamed L.U.C 96.01 L, this movement featured a bidirectional 22ct-gold micro-rotor and twin stacked barrels giving 65 hours of power reserve. 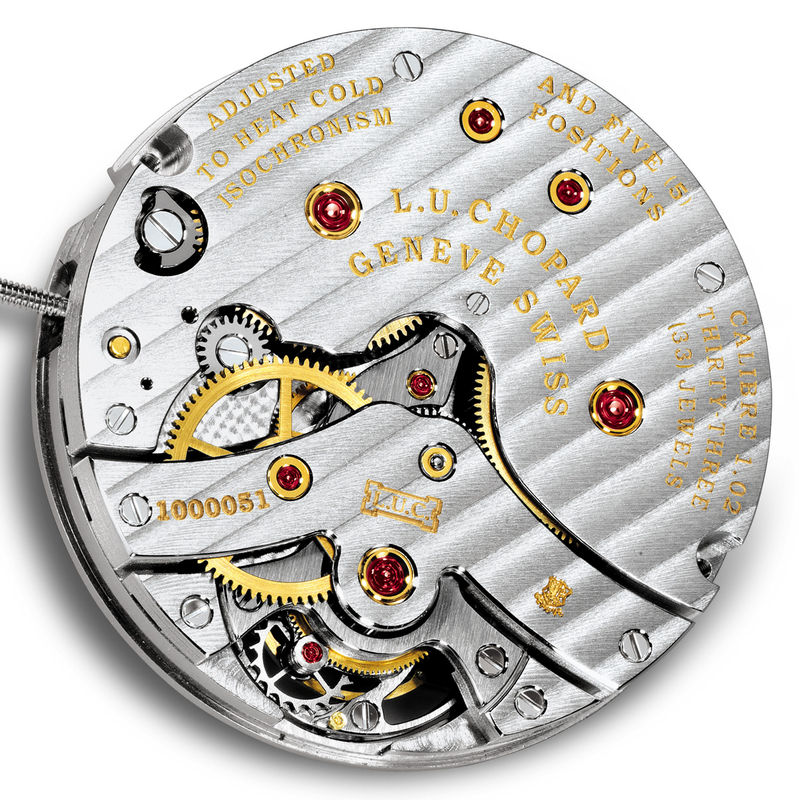 Seen by many as one of the finest Swiss automatic movements produced at that time, the calibre met the standards of both the Swiss Official Chronometer Testing Institute (COSC) and the Poinçon de Genève, guaranteeing both precision and quality of finishing and decoration of the watch movement. 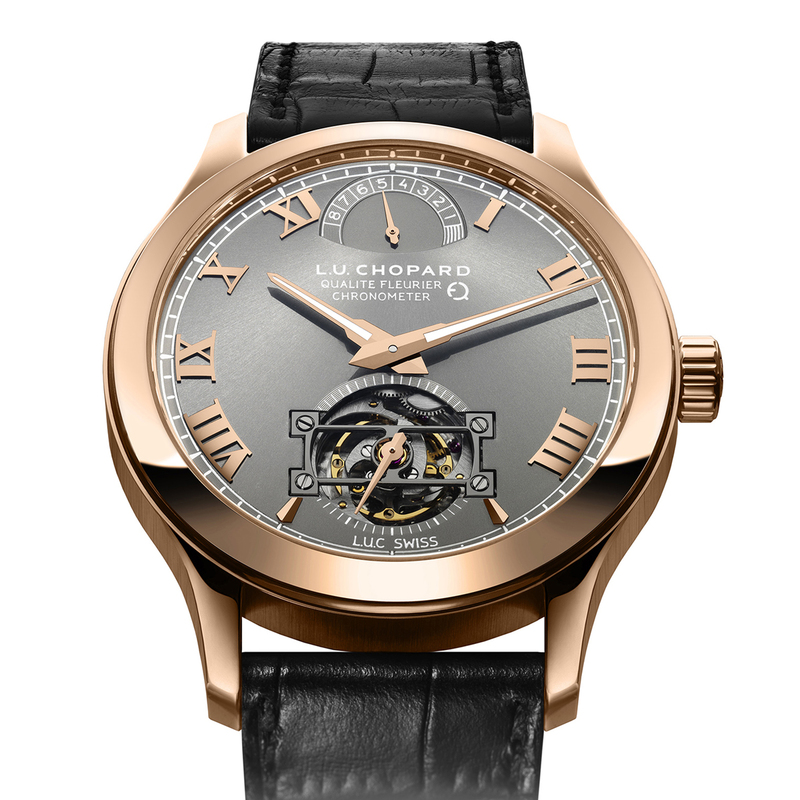 The L.U.C 1.96 powered the very first L.U.C model – the L.U.C 1860 – and showed the world that the Chopard Manufacture was a centre of horological excellence to be reckoned with. all working to give a nine-day power reserve. Again technical prowess was not achieved at the expense of aesthetics, the 36mm, white-gold case housing a movement finished to Switzerland’s highest standards and a dial of exquisite proportions. 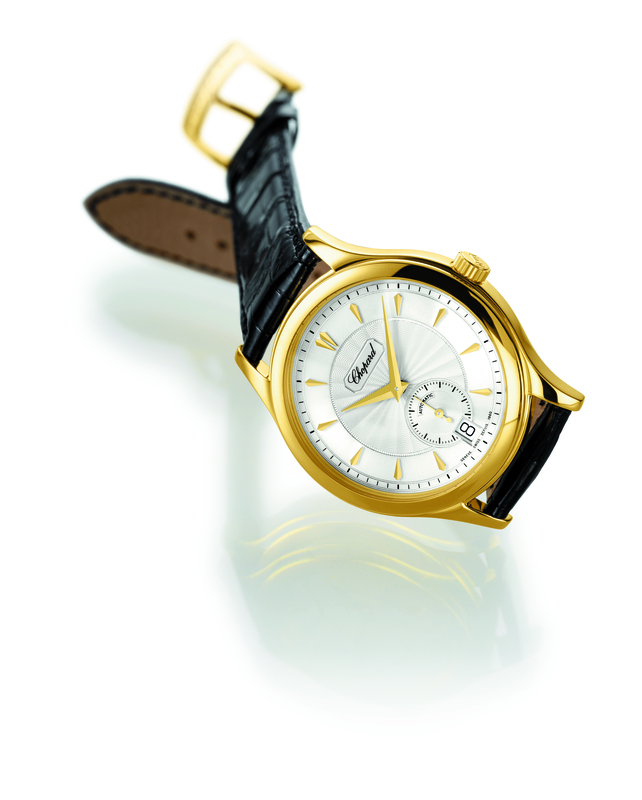 As well as a crack team of watchmakers, Scheufele also assembled some of Switzerland’s greatest nissage specialist, giving them the creative freedom to develop rare techniques such as Fleurisanne engraving. In 1996, the world witnessed the rst in-house Chopard movement of the late-20th century and the brand has gone on to become the symbolic phoenix that rose from the ashes of the Quartz Crisis. A family of wristwatches that rely on their heritage and past values, L.U.C is as modern a brand as there is and counts among its wearers not only Jeremy Irvine but also fellow actors Mads Mikkelsen, Michael Fassbender and Matthew McConaughey, DJs Mark Ronson and Jack Guinness and model Oliver Cheshire – all men that epitomise contemporary style, charm and chivalry. As of today, Manufacture Chopard has created 11 base movements with 87 variations and, as we wish L.U.C another successful 20 years to come, we take time out to congratulate Scheufele and his team on some of their biggest achievements to date. In the early-2000s, the in-house tourbillon was still seen as one of the pinnacles of haute horlogerie and just seven years after its first ever calibre, Manufacture Chopard introduced the 224-component, 29mm-diameter, 6mm thick Calibre 02.01- L. For the first time the calibre featured Chopard’s variable- inertia “Variner” balance with four small adjustable inertia blocks integrated into the spokes of the balance wheel. of APRP, Patek Philippe and, most recently, TAG Heuer). Introduced in the L.U.C. Lunar One, Calibre 96.13-L features a perpetual calendar, which, if the watch is kept wound, will stay accurate until 2100. 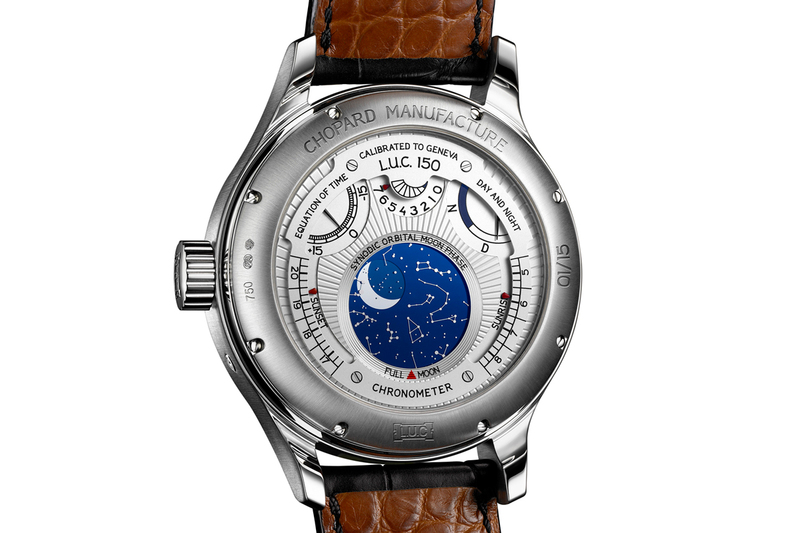 The watch also has a unique and patented “orbital moonphase indicator”, which deviates from astronomic reality by only 24-hours in every 122 years and 45 days. To celebrate the 10th anniversary of the manufacture in Fleurier, Chopard created its first striking calibre in the L.U.C collection. 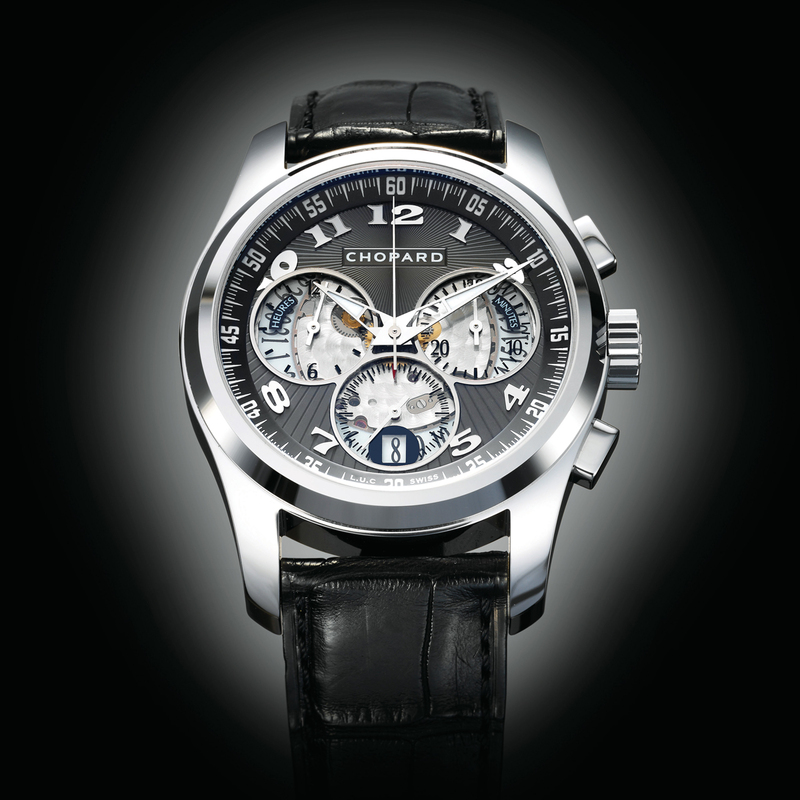 Housed in the L.U.C Strike One, the watch chimes the number of hours thanks to the 300-component calibre. The function can also be disabled at the press of a button and, although the watch only comes alive musically once every hour, the superb finish and stunning dial-side view of the striking mechanism are enough to keep even hard-to-impress watch lovers fully engaged. Highly complex and deceptively difficult to produce, few maisons have taken on the challenge of producing an in-house, automatic chronograph. Presented in the L.U.C Chrono One watch, the automatic Calibre 03.02-L, with a column wheel and flyback function, debuted a patented gearing system and an innovative mechanism for resetting the seconds. 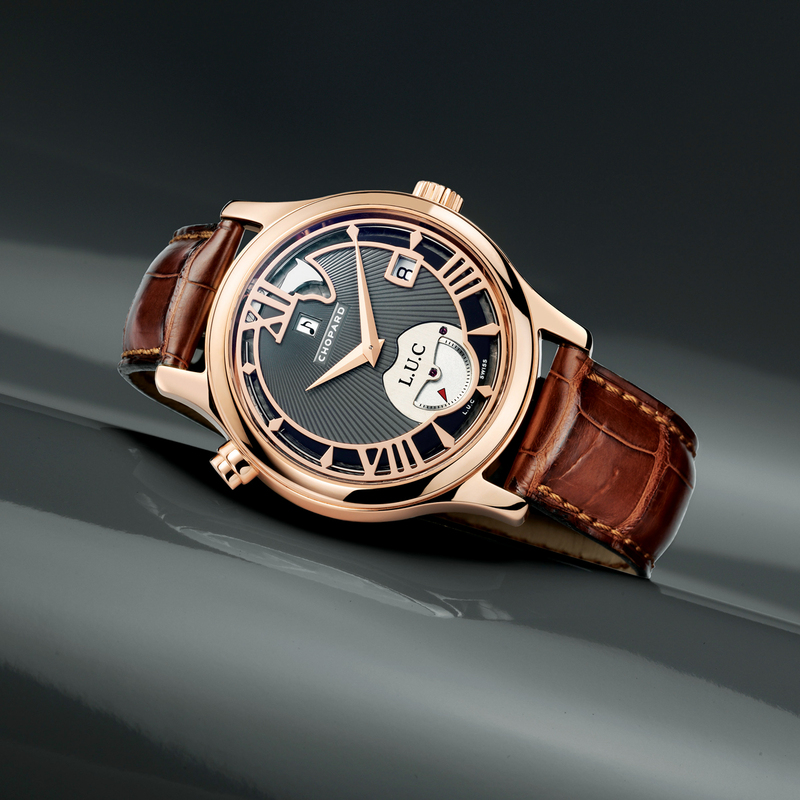 The L.U.C 150 All-in-One caused ripples when it was released to mark the 150th anniversary of Chopard, showcasing all the main technical developments conquered by the manufacture to date. The now-familiar four barrels, 216 hours of power reserve, a tourbillon, a perpetual calendar and an orbital moonphase indicator were all present, plus an equation of time display and sunset/sunrise indicator visible on the reverse of the case. 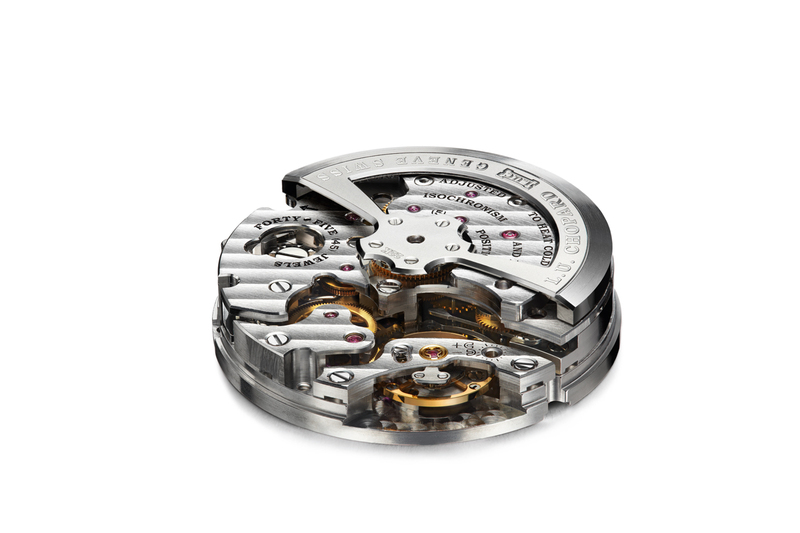 And, of course, this 588-component timepiece was both COSC-certified and Poinçon de Genève hallmarked. Taking certification to new levels, the hand-wound calibre of the L.U.C Triple Certification Tourbillon was COSC-certified before casing and also awarded the Poinçon de Genève quality hallmark before being submitted for the most demanding testing of all by the Fleurier Quality Foundation. Here the cased movement is tested for precision over a 24-hour cycle simulating real-life conditions. Proving that high frequency does not have to negatively affect power reserve, the single-barrelled, self-winding L.U.C 8HF, operating at 57,600 vph, offers a running time of around 60 hours from a full wind. 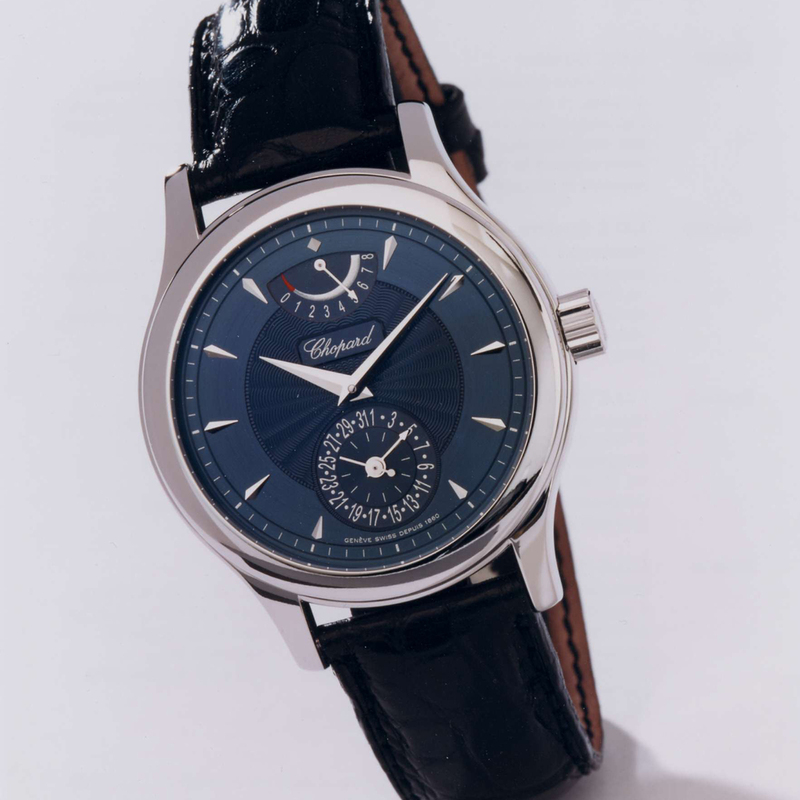 The L.U.C 1963 watch marked 50 years since the Scheufele family took over the running of Chopard. With a flawless enamel dial and a movement inspired by that of high-end pocket chronometers, featuring hand-decorated nickel silver plates and bridges, the watch was a fitting tribute to both the Scheufeles and to fine watchmaking. 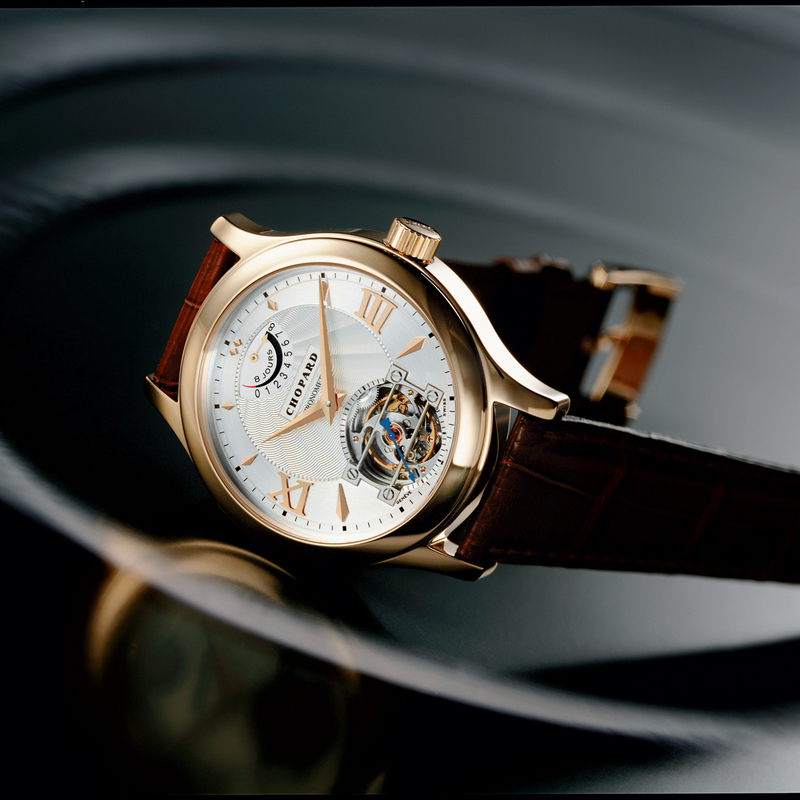 The L.U.C Tourbillon QF Fairmined was a pioneering wristwatch using only gold that had been responsibly extracted, while miners had been paid a decent wage plus a premium for education, training and environmental protection. Part of “The Journey to Sustainable Luxury” project, the long-term aim is for all L.U.C watches to be made from ethical gold. 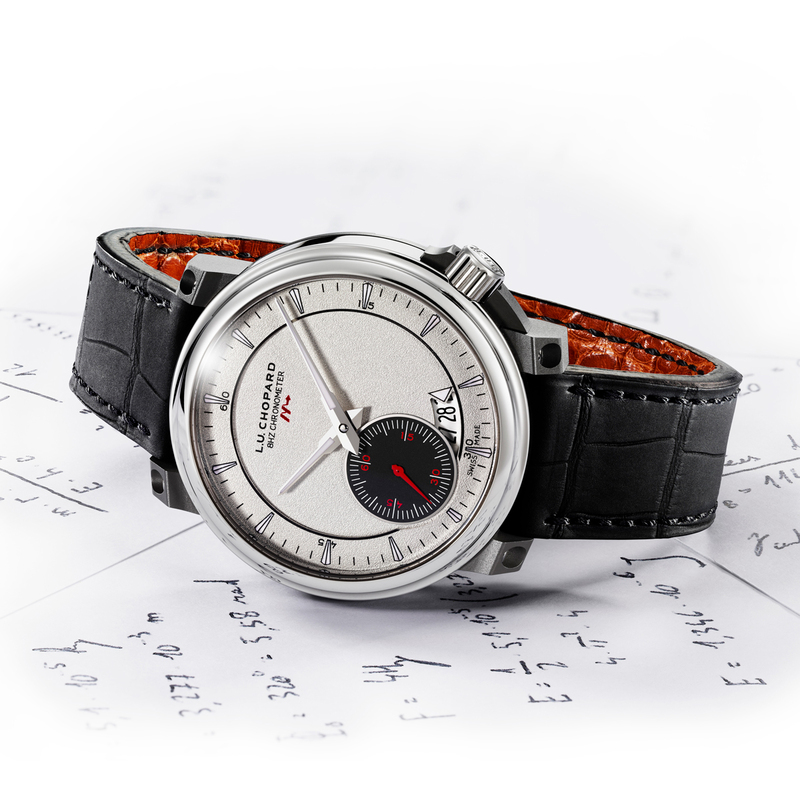 This year has seen an array of new watches and calibres to mark the 20th anniversary of L.U.C. 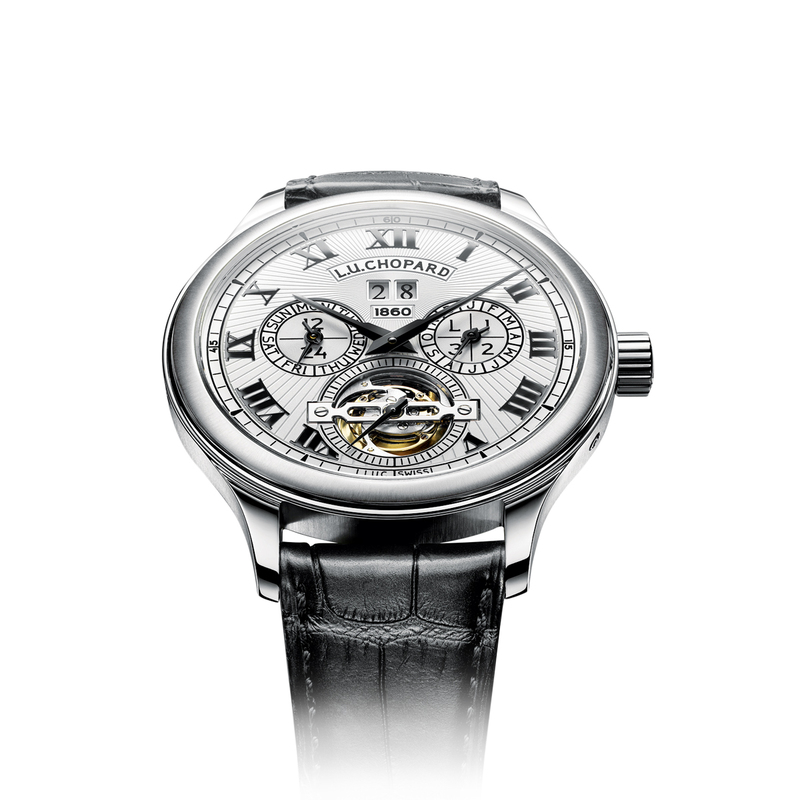 The Baselworld watch fair gave us the L.U.C XPS 1860, which pays homage to the very first watch in the L.U.C collection: our cover watch, the L.U.C 1860. Retaining the slim case of the original thanks to the gold micro-rotor and double-barrel layout of its predecessor, the resulting timepiece is a watch that would take the most demanding of men from daywear through to evening. 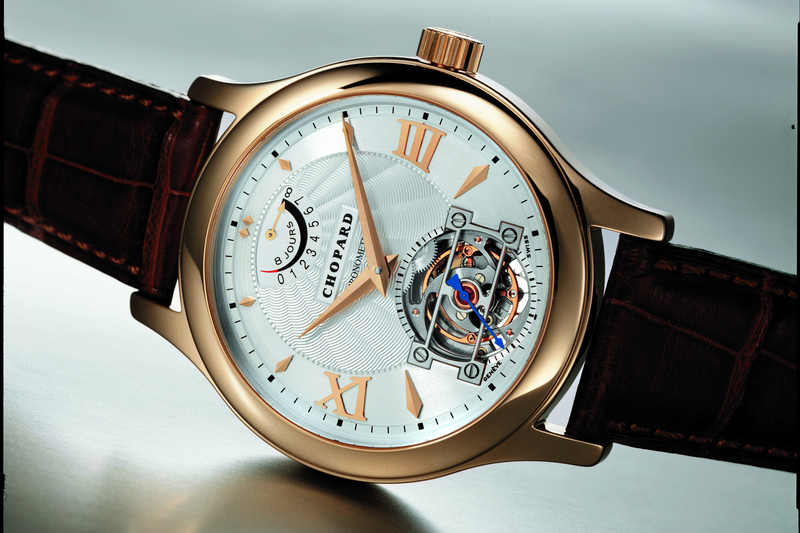 Chopard also unveiled a new goal in 2016: to make watches with manufacture movements more affordable. 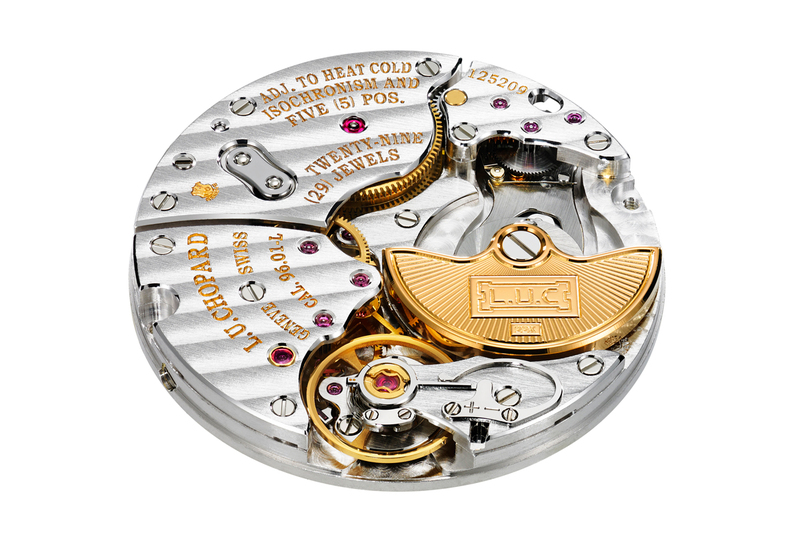 The steel- cased L.U.C Perpetual Twin houses the newly created, COSC-certified L.U.C 96.51-L calibre, with hand-finished components including the signature micro- rotor and double barrels that provide 58 hours of power-reserve. 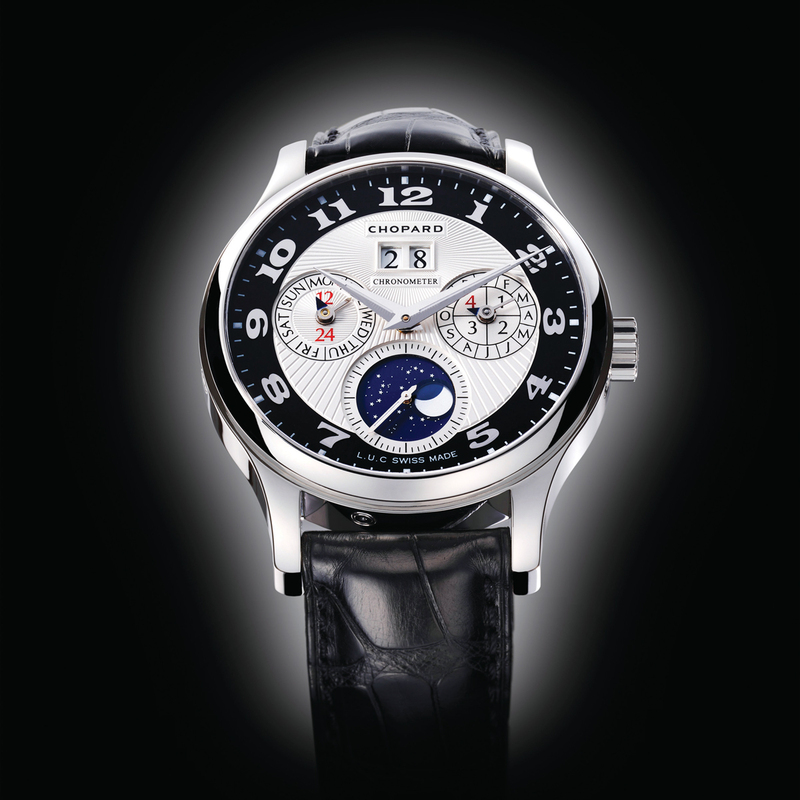 As well as a travelling exhibition dedicated to 20 years of Manufacture Chopard, which will begin its world tour in London at Phillips auction house (11-13 October), Chopard will also introduce a couple of new models: the L.U.C GMT One and L.U.C Time Traveler One. Still top secret at the time of going to press, Revolution can’t wait to bring you news of the watches in a future issue.